Earlier today a user posted what appears to be a leaked retail poster for Star Wars: Episode IX, so naturally we had to get that leak to our fans. 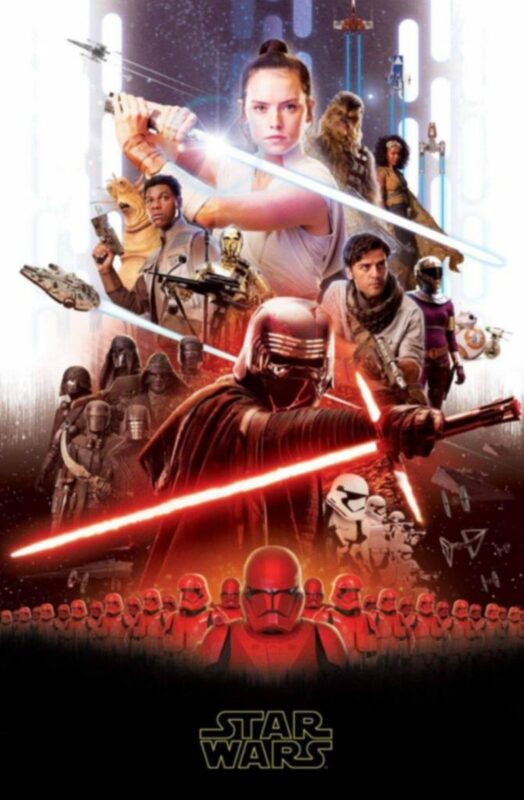 As you can see in the image below, it does look like your standard new Star Wars movie poster, but again, considering it’s a leak, we can’t confirm if it will be official or not. With that being said, it didn’t stop myself from treating it like the official poster, so I went ahead and recorded a new rant for it, which you can check out below. In it, I discuss how some of the imagery confirms rumors that have been discussed in the past. While Golden Rod holding some weapons may seem out of place, it was rumored to happen. The same can be said for Kerri Russel’s character’s costume, which can now be seen, and does match what it was rumored to look like. You also see the Knights of Ren, and a new form of red First Order Stormtrooper, so the included imagery definitely backs up some of the Star Wars: Episode IX rumors we’ve been hearing about. 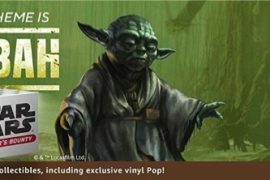 I think the omission of Leia is rather curious, and may prove that the poster is a fake, and I could say the omission of Hux and R2 is also curious. Who knows though, which is why leaks like this are fun to riff on, so check out my hot takes below. Nick and I will surely break this down on the next episode of the Star Wars Time Show, so get subscribed if you’re not already!